In a desperate attempt to reverse the life-ban imposed on him by the Board of Control for Cricket in India (2013), tainted fast-bowler S Sreesanth is all geared up to move the Supreme Court. The World Cup-winning bowler was banned for life by the board’s disciplinary committee in 2013 after he was found guilty of spot-fixing charges. However, a couple of years later, a Delhi trial Court cleared him of all the charges due to insufficient evidence under the MCOCA act, a special law passed by the Maharashtra state government to tackle organized crime syndicates and terrorism. However, the BCCI did not reverse its initial verdict, stating that the decision was independent to any criminal proceeding and was based on its independent disciplinary action. Earlier this year in February, the World Cup-winning pacer had filed a writ petition in the Kerala High Court challenging the life fan after the BCCI refused to issue a no-objection certificate for him to play league cricket in Scotland. In August, he was given a huge respite when Justice A Muhamed Mustaque asked BCCI to quash the life ban since it had no incriminating evidence against the player. However, after the BCCI challenged the decision, a division bench of the Kerala High Court, last month, gave its decision in the board’s favor, thus upholding the ban. “That is the only option left with me, to approach the Supreme Court. At the end of the day, my life, except cricket is going really well. I will fight for my right. 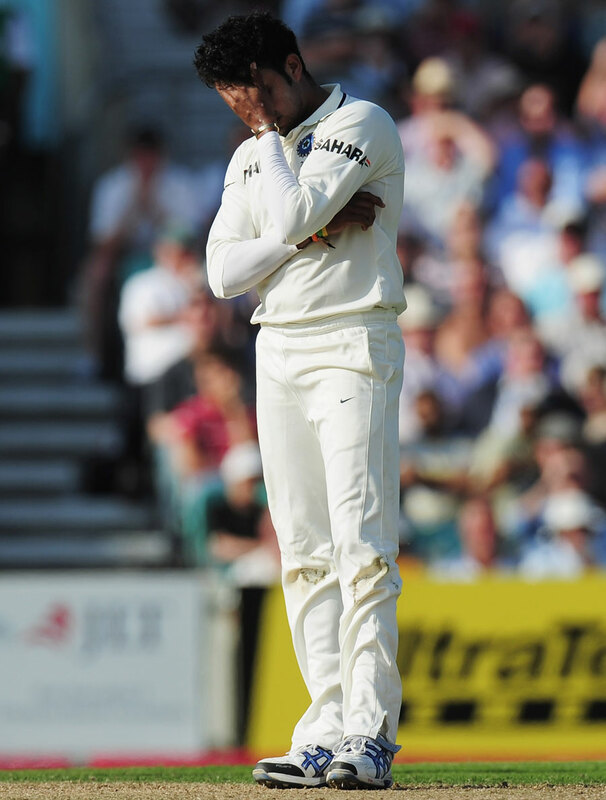 It is not just about playing for the country, but it is about getting the respect back,” Sreesanth told PTI. The 33-year old further said that he has started opening up because he did not do the same for the last four years or so. “That is why I have opened up and started to speak. It is just the beginning and there are more things to come,” he said. He also clarified that he did not make any allegations against BCCI’s Anti-Corruption and Security Unit. Earlier this week, Neeraj Kumar, the Chief of BCCI’s Anti-Corruption and Security Unit, had rejected Sreesanth’s allegations of discrimination against the governing body. “All I said was that there were 13 accused and why they were treated differently. This is the only thing I asked. I never asked to reveal their names. More than anyone else, I know much better about it because I was the one who had undergone the toughest possible time,” he said. “It is very easy to say he has done it, he has not done it but then one has to back it up with proof and show to the world. BCCI can keep making comments but at the end of the day people are not fools,” he added.